+58% Like This Video of 71 Votes! Dan Trachtenberg"s 10 Cloverfield Lane (2016) is also being called Cloverfield 2 (2016), the Cloverfield Sequel, and today we have the trailer. J.J. Abrams confirmed that the two films are "blood-related." That could mean many different things to many people, but so far it looks good. 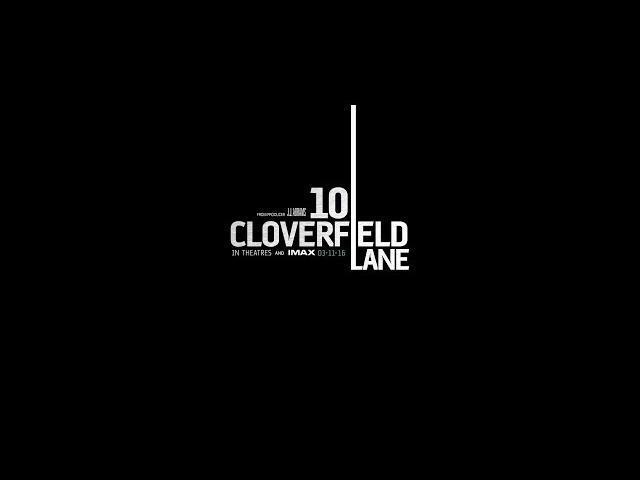 10 Cloverfield Lane releases in movie theaters this upcoming March 11, 2016. John Goodman, Mary Elizabeth Winstead, and John Gallagher Jr. star in 10 Cloverfield Lane. Watch the movie trailer for 10 Cloverfield Lane, a new film from J.J. Abrams. 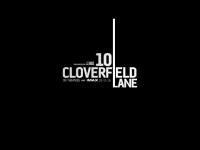 10 Cloverfield Lane is coming to theatres March 11th.